We were given the opportunity to select our 20 personal favorites on Wehkamp. but keeping the whimsical Dutch weather in mind. 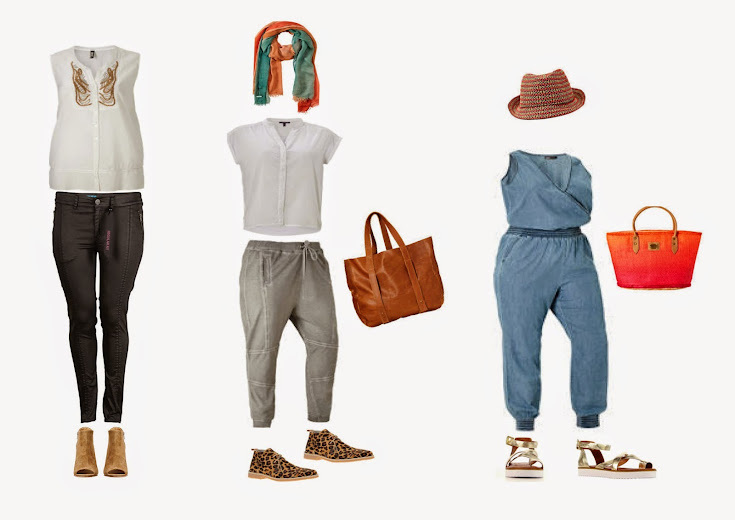 Mix and match with me and other bloggers on Wehkamp. "Dare to play (experiment) with fashion and create your own style. Especially when you have curves." but still take a peek and get some inspiration.